Publishing a Medical research paper in a high impact journal comes with its perks. Firstly, there’s the fame, the recognition by your peers and also among other scientific communities. Then, there are the material benefits; like grants, funds, and sponsorships for your future projects, and job promotions. Then there is also the increase in responsibility owing to the recognition. But publishing in a high impact journal is not an easy feat. Only less than 10% of all the works submitted get published. It is understood that to get posted the communication is as important as the science part. High impact journals are the ones that get cited the most and vigorously strive to maintain a high standard for their publishing. Various factors go into consideration for work to be published. 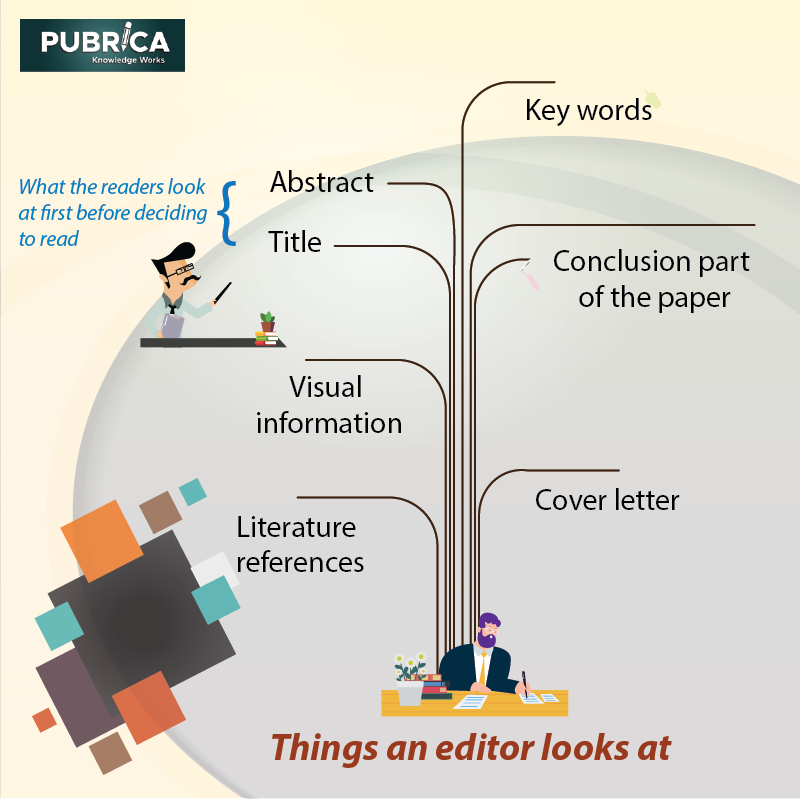 The essential considerations for a researcher writing a manuscript for publishing must be the cover letter, conclusion part of their paper, keywords, literature references, abstract, and visual information. An editor will look at this first, sometimes only this before publishing. And the readers view the title and the abstract before deciding to read. Although written after the rest of the paper, the title and the abstract give the readers the first impression of the article. Explain why you think readers will like it. Keep the cover letter precise and concise, as this will help the editor note the key points. Almost all research papers follow a similar general format. The final draft of the document opens with the abstract of the whole paper, followed by the introduction, the literature review, the methodology, research results, discussions, conclusion, reference, and the appendices. The general rules for medical writing include all the regulatory, academic writing guidelines like sticking to the same tense, providing proper citations depending on the chosen or given style, limiting the use of jargons depending on the target audience. The critical components to get the paper published are the style and the structure. It is better to start writing the main body of the research at first. This includes the literature review, methodology, results, and discussions. The literature review provides an overview of the existing knowledge and related investigations. The methodology chapter contains all the processes followed in the study and the justifications for choosing the specific method. It provides the reader with knowledge of the research design and approach. The chapter must provide thorough information on the means for another investigator to apply elsewhere. The research results and discussions chapters go into details of the achievement or the lack thereof, of the research. It explains the thesis proved or disproved. These chapters form the crux of the study. The conclusion reiterates the salient features of the investigation while explaining the significance of it to the field of study. The benefit of writing introduction and conclusion after the completion of the main body of the paper is that it will be easier to cite from the research. The introduction is written with the reader in mind, for it introduces the study. The chapter provides the context and the background of the research and also hints at the style and structure of the paper. The introduction contains the thesis statement in the middle or at the end. The abstract is the summary of the paper that doesn’t exceed a page. The references, bibliography, and appendices are provided appropriate to the chosen style. If you follow high impact journals regularly, you may note that certain authors get published more often than others. This isn’t because the editors favour them, instead the quality of their writing. The paper must explain why what you have done matters than what you have done. After everything is said and done, publishing is still up to the editor and referees and if you think you were rejected unfairly, do write them about it.